Join our national call to hear more about the proposed amendments, open comment period, and voting process. Feel free to check out the proposed amendments ahead of the call or review the original statute from 2012. 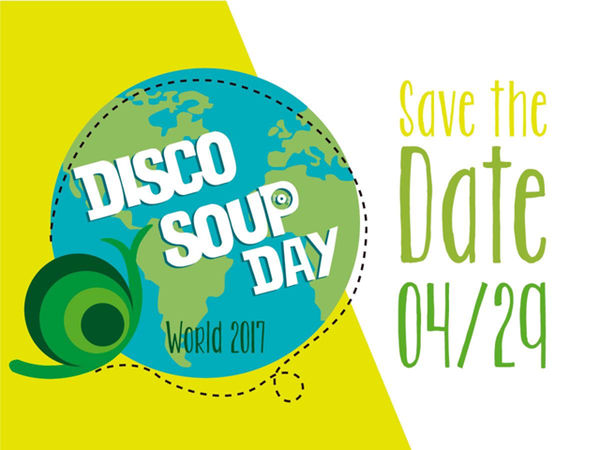 A day to celebrate with turophiles (cheese-lovers) around the world. By joining in celebration, you recognize Raw Milk Cheeses as part of our collective culinary heritage and the work of artisans. Here is the perfect opportunity to try a new cheese, visit a farm, engage with a producer or cheesemonger, and even write your elected officials to encourage them to protect and promote artisanal producers. 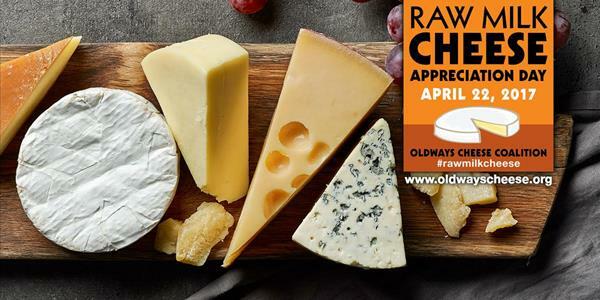 Look for Oldways Cheese Coalition signs in store near you and thank them for supporting artisan cheesemaking. To find a celebration near you, check out our listings here. 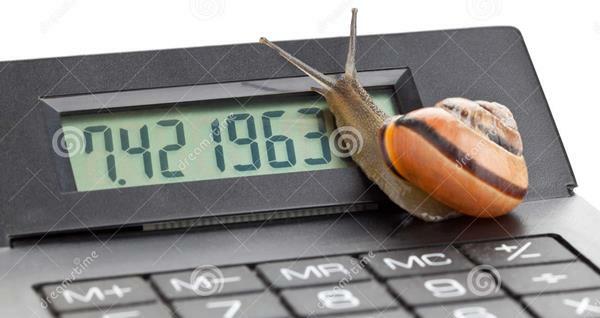 Check out the Slow Food USA Event Calendar and add your own! 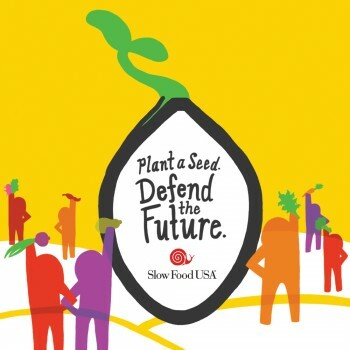 We are excited about the recent launch of the Slow Food USA Event Calendar. From the Nutritionally-Dense Orcharding Workshop in Connecticut to the Slow Food Charleston Snail Awards, we are showcasing the best of Slow Food events, both large and small, from across the country. We encourage local chapters and approved partner organizations to add your own events on a regular basis. Slow Food Atlanta has begun Phase 2 of their study on food access in the Atlanta Metro Area, which will identify community organizations working on food access that need political, social, and financial capital to implement programs. Phase 1 was completed in 2016. This joint study has been conducted by Slow Food Atlanta in partnership with the Georgia Institute of Technology, MBA Pro Bono Consulting Practice, Scheller College of Business. This study focuses on the landscape of community food organizations inside the perimeter (ITP) working on local food systems in the areas of food justice, sovereignty, and access. Through this study, Slow Food Atlanta hopes to gain a better understanding of each group working in the space, show the connections among those organizations, provide an opportunity for collaboration, and identify communities who are not being served. 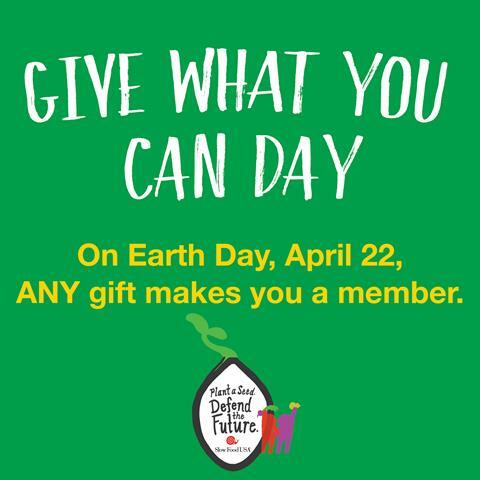 On Earth Day, any amount makes you a member of Slow Food. Normally $60 for an individual membership, this is a great way to lower the barrier for new members, folks who have limited income, and students. 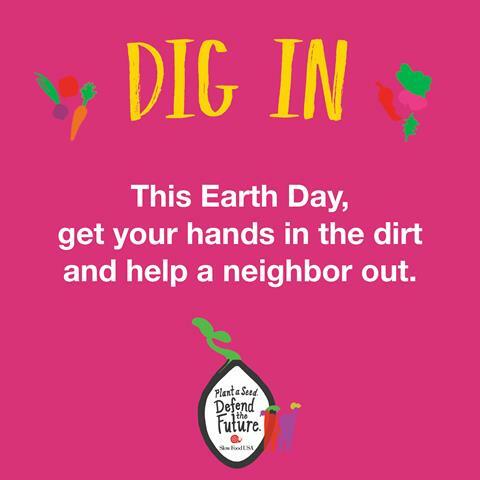 We also want to use Earth Day as a national call to "Dig In." This is a day for volunteers to connect with a local garden or farm and help their neighbors out. Can your chapter or group organize an event? Please submit your event details here as soon as possible, and we'll promote what you're up to. Buy an Ark of Taste Garden Kit! Each garden kit includes seeds for Aunt Molly's Ground Cherry, Early Blood Turnip-Rooted Beet, and Amish Deer Tongue Lettuce; a limited-edited poster and stickers; a Slow Food field notebook with recipes; engraved plant markers; and a beautiful cedar sign for your garden. Buy a kit here.